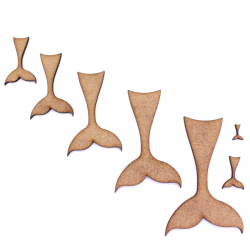 Fairytale There are 13 products. 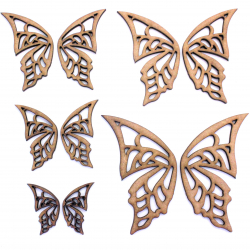 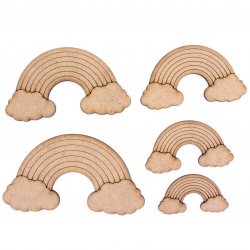 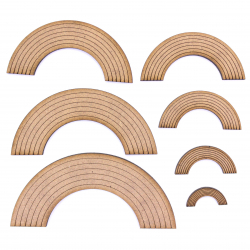 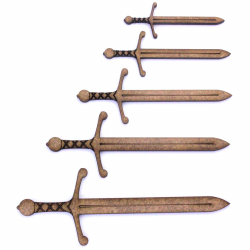 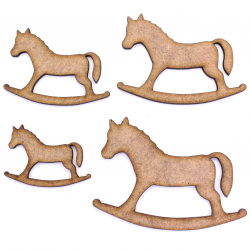 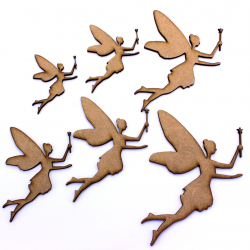 These 2mm thick MDF fairy with wand shapes are available in the following sizes: 50mm, 60mm, 70mm, 80mm, 90mm, 100mm, 150mm, 200mmThey are laser cut from premium 2mm thick MDFThese embellishments can be used in craft projects, making decorations, gift tags, cards, decoupage etc. 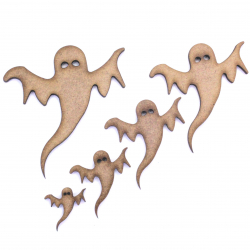 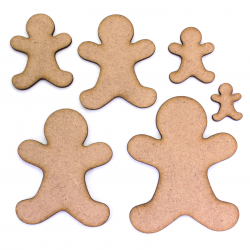 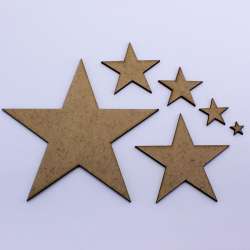 These 2mm thick MDF Ghost shapes are available in the following sizes: 20mm, 30mm, 40mm, 50mm, 60mm, 70mm, 80mm, 90mm, 100mm, 150mm, and 200mmThey are laser cut from premium 2mm thick MDFThese embellishments can be used in craft projects, making decorations, gift tags, cards, decoupage etc. 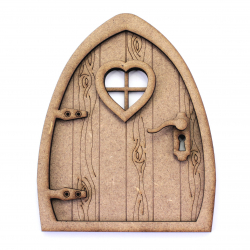 This fairy door kit is laser cut from 2mm MDF and has an engraved grain effect in some of the door slats.It would make an ideal decoration to sit on top of the skirting in a child's bedroom.It will be supplied as a kit for you to paint (or leave natural) and glue the parts in place. 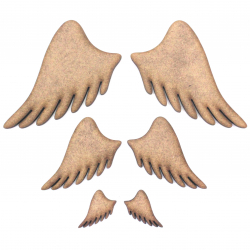 The parts can also be held together with a piece of blutack if required.